Lamborghini is steadying itself to score two for two. First the iconic Italian manufacturer hit a six with the Aventador J in Geneva. 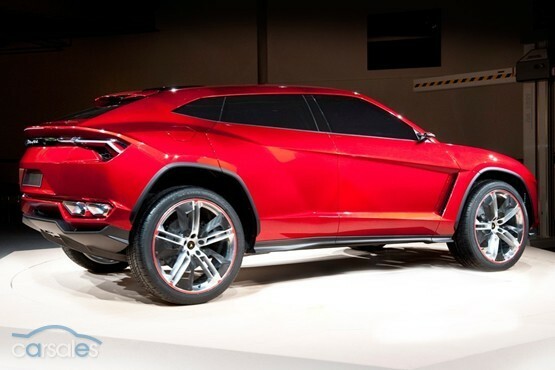 Now the rampaging bull is ready to unleash its latest concept, the Urus, at the Beijing motor show.